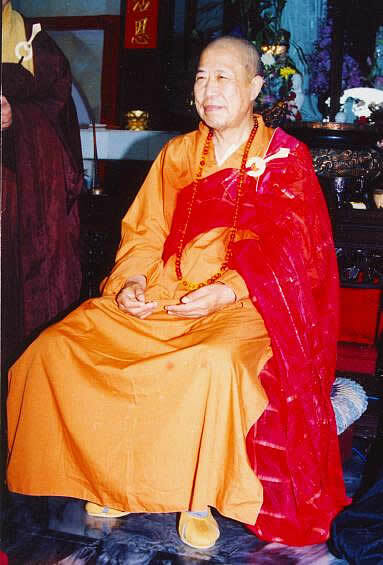 1978: From July 30 to September 27, the Venerable Master Hua led the first Asian Delegation of Dharma Realm Buddhist Association and Dharma Realm Buddhist University, in response to invitations from Buddhists in Southeast Asia, on a tour of Malaysia, Singapore, Thailand, and Hong Kong to propagate the Dharma. 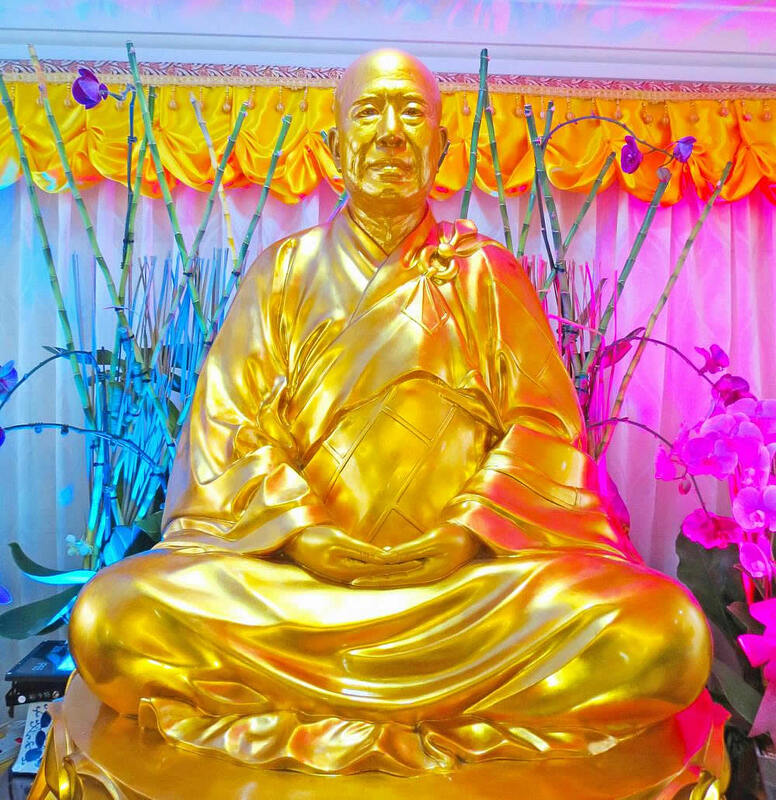 During a twelve-day nationwide tour of Malaysia, over 6000 people took refuge with the Triple Jewel, an unprecedented number in Malaysian Dharma propagation. 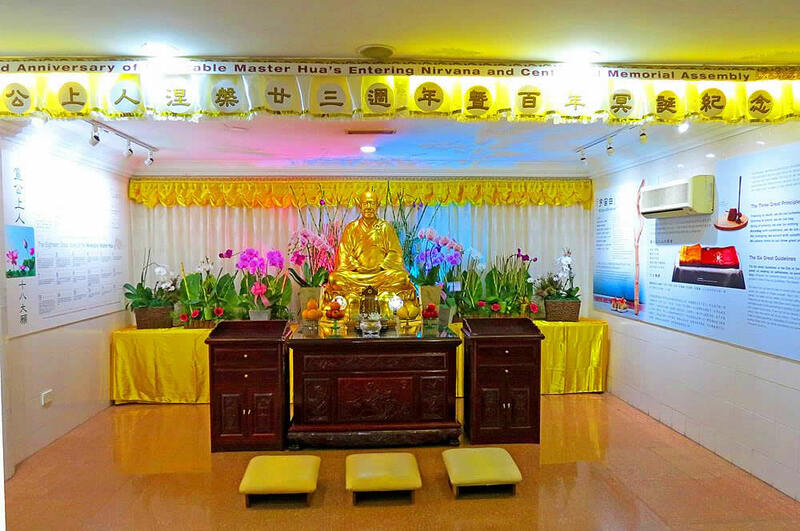 1981: From November 29 to December 29, the Master led the Second Asian Delegation of Dharma Realm Buddhist Association and Dharma Realm Buddhist University on a tour of Taiwan, Hong Kong, Singapore, and Malaysia to propagate the Dharma. 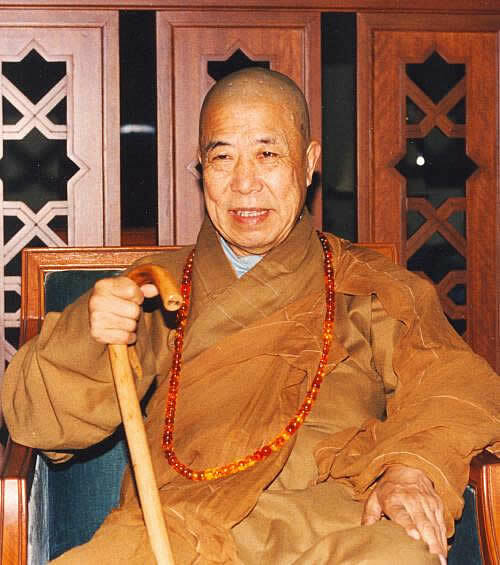 1988: In December the Master led the Third International Propagation Delegation of Dharma Realm Buddhist Association and Dharma Realm Buddhist University to Taiwan, Singapore, Malaysia, and Hong Kong at the invitation of major Buddhist monasteries. He conducted a Dharma Assembly for Protecting the Nation and Quelling Disasters and other Dharma propagation activities. 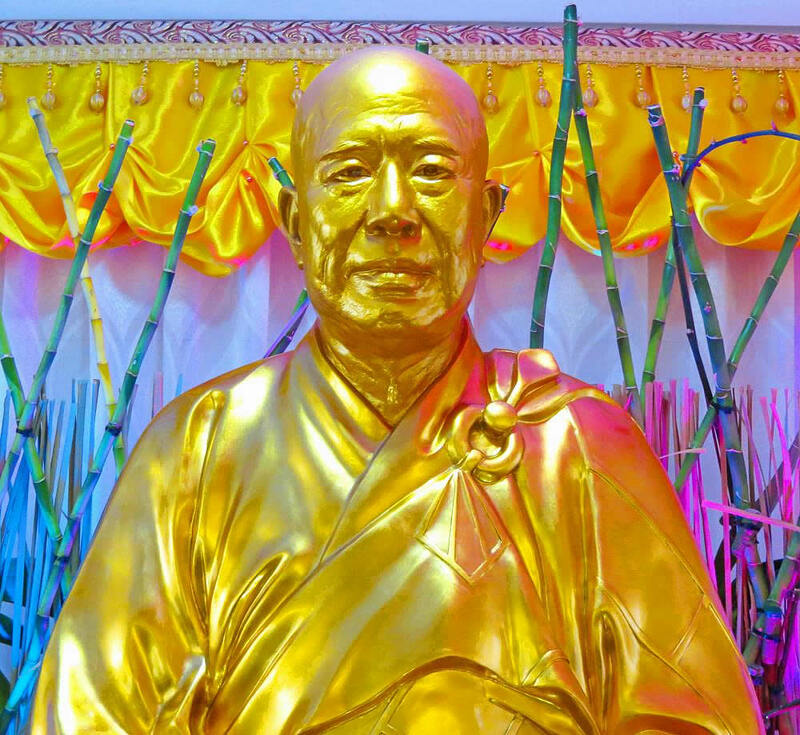 1992: From February 7 to April 3, the Master sent the Fifth Asian Delegation of Dharma Realm Buddhist Association and Dharma Realm Buddhist University to Taiwan, Hong Kong, Indonesia, Singapore, and Malaysia to propagate the Dharma at the invitation of the Buddhists in those countries. 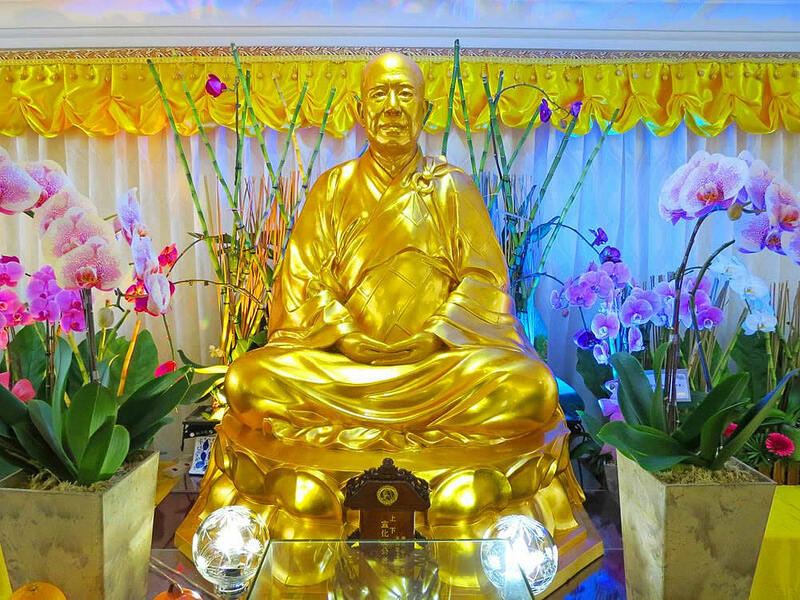 The Delegation hosted a three-week-long Jewelled Repentance Before the Ten Thousand Buddhas in Malaysia.